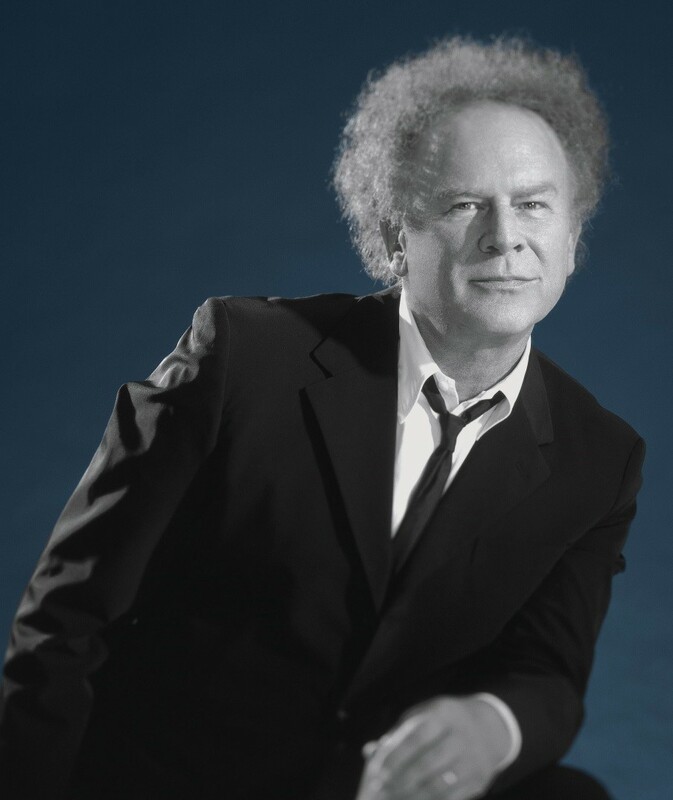 FOLK-ROCK legend Art Garfunkel will return to UK shores later this year including a date at St David’s Hall on Thursday 17 September. Throughout an astonishing career spanning over 50 years, Garfunkel has received endless accolades including Grammy awards, Golden Globe nominations, huge chart success and a deserved place in the Rock & Roll Hall of Fame. Most famously, the diamond-selling New Yorker conquered the world as one half of Simon & Garfunkel alongside iconic songwriter Paul Simon. Many timeless hits followed throughout the 60s including Mrs Robinson, The Boxer, Bridge Over Troubled Water and The Sound of Silence. After the duo disbanded in 1970, Garfunkel engulfed on a highly successful solo career. The emotive classic Bright Eyes featured in the children’s animated film Watership Down, and the song went on to become the highest selling single of 1979 in the UK. The multi-talented artist has also appeared in several films including Catch-22 and even penned a collection of his own poetry entitled Still Water. His new tour arrives after recovering from a vocal ailment, but Garfunkel has promised fans he’s back to his best: “I believe I have grown through adversity. A new creation has emerged that is truly exciting me – my stage show”, he said. Don’t miss this chance to experience a genuine legend performing his iconic music live at St David’s Hall! Tickets are on sale from 10am on Friday 30 January priced £35 (plus a £2.95 ticket service charge per transaction).